web design and development of their new website. to contact WebTek directly. 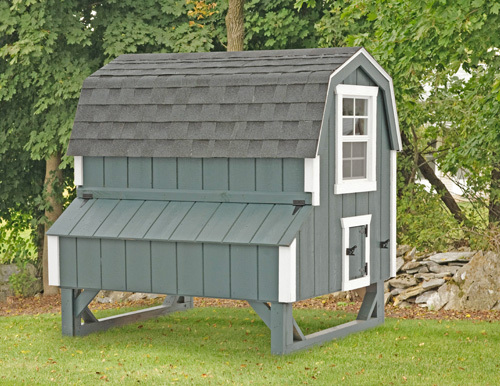 Anything related to Lancaster Chicken Coops, call them at 717-687-7740.